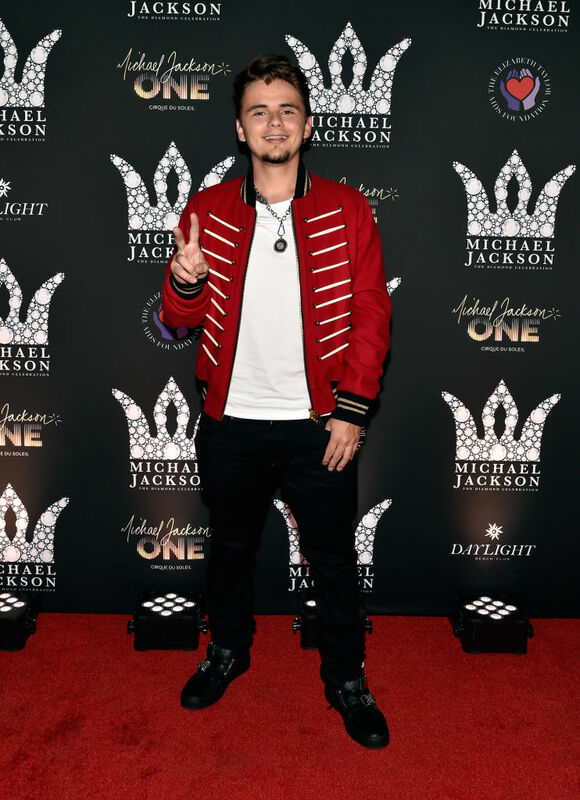 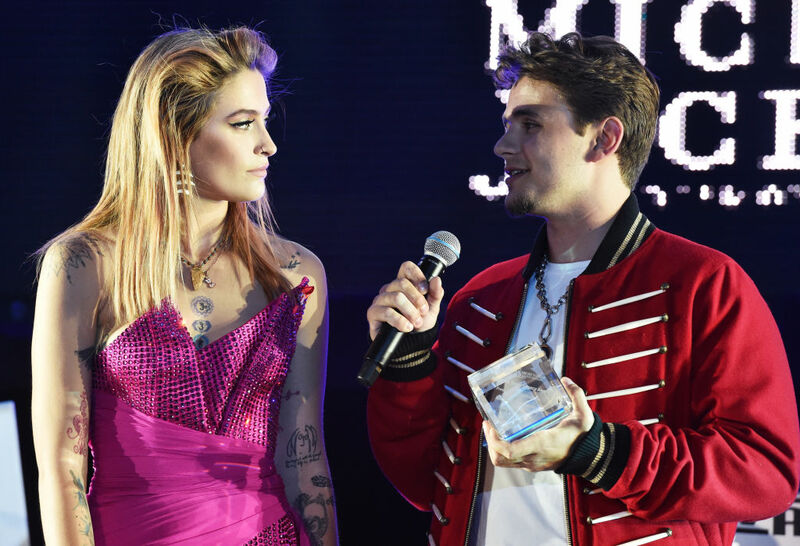 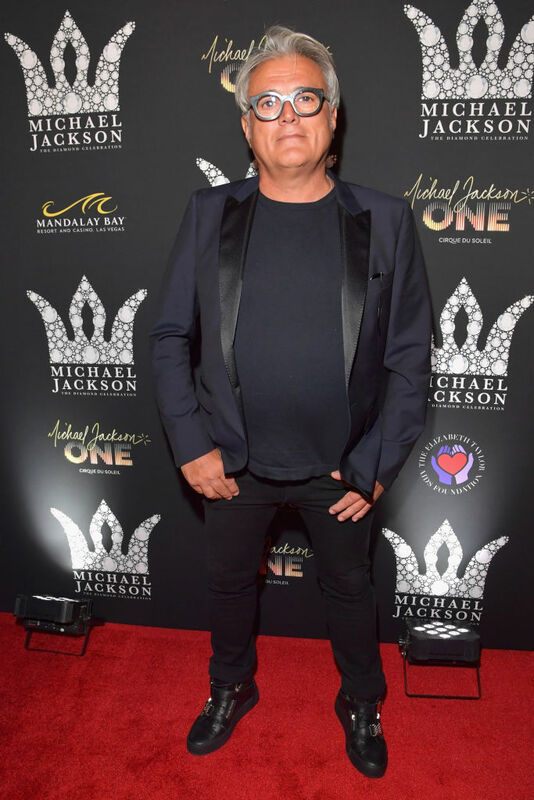 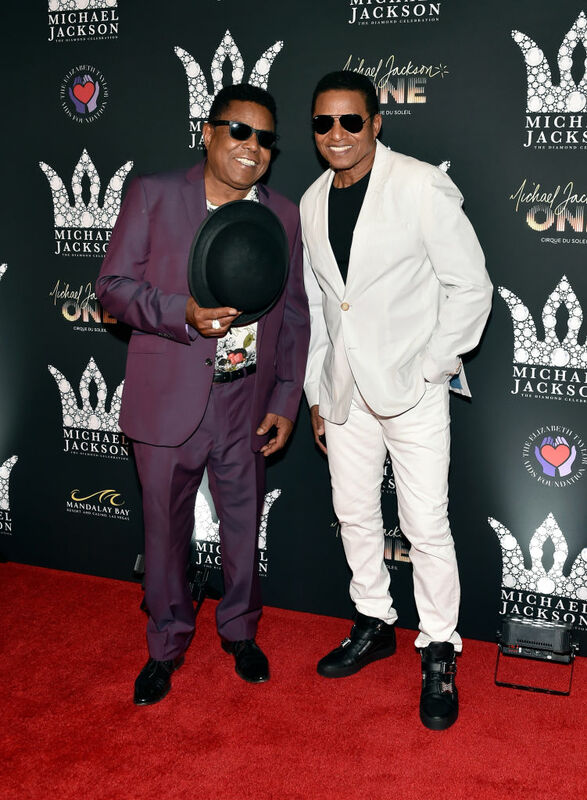 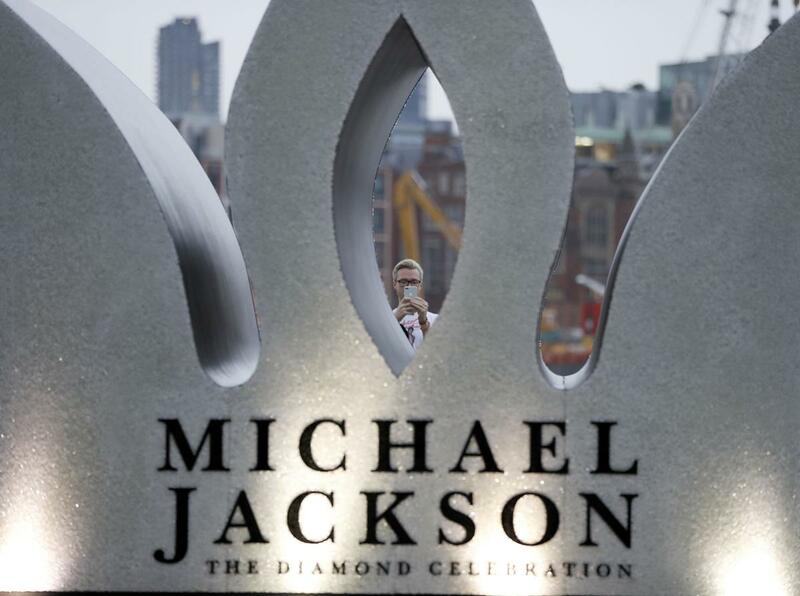 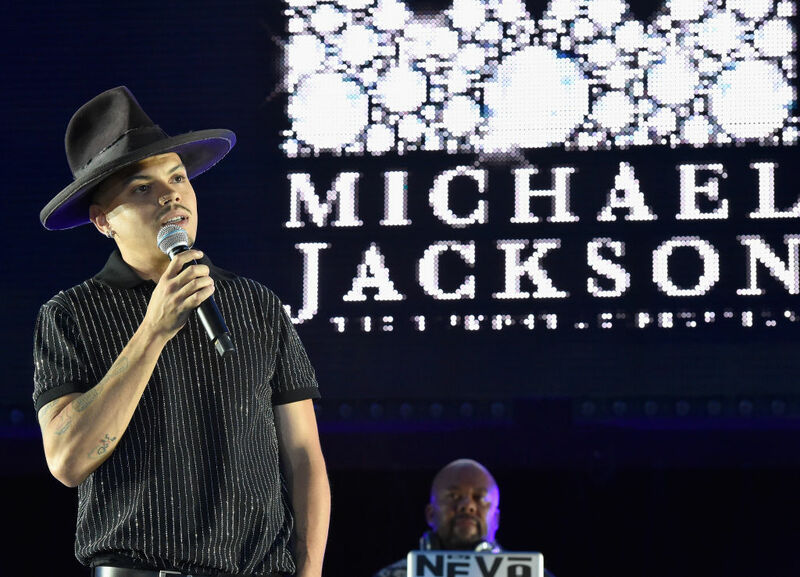 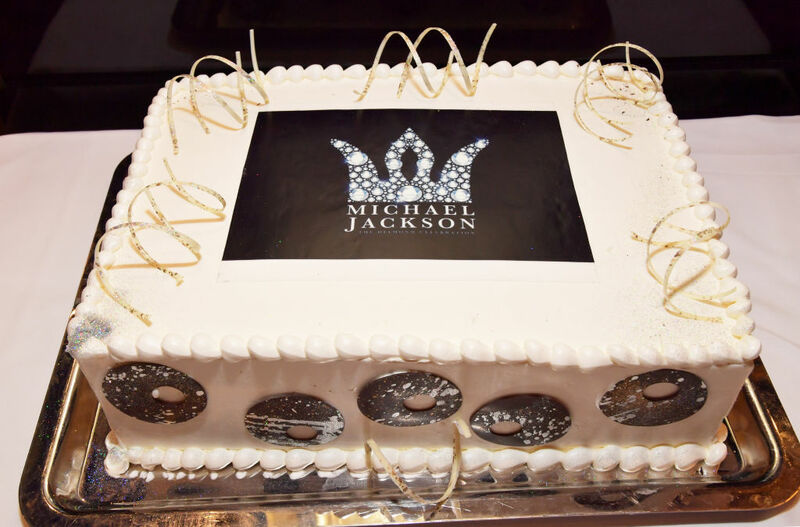 Paris Jackson and her brother Prince Jackson honored their father yesterday at the 2018 Michael Jackson Diamond Birthday Celebration at Mandalay Bay Resort and Casino on Wednesday night (August 29) in Las Vegas. 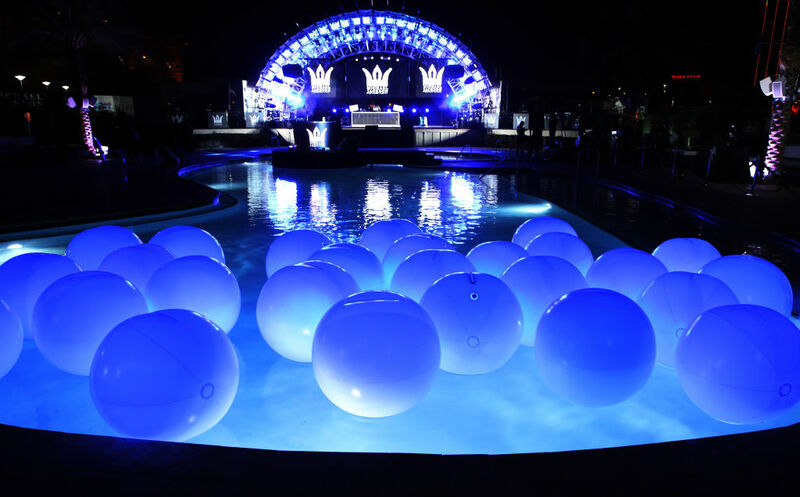 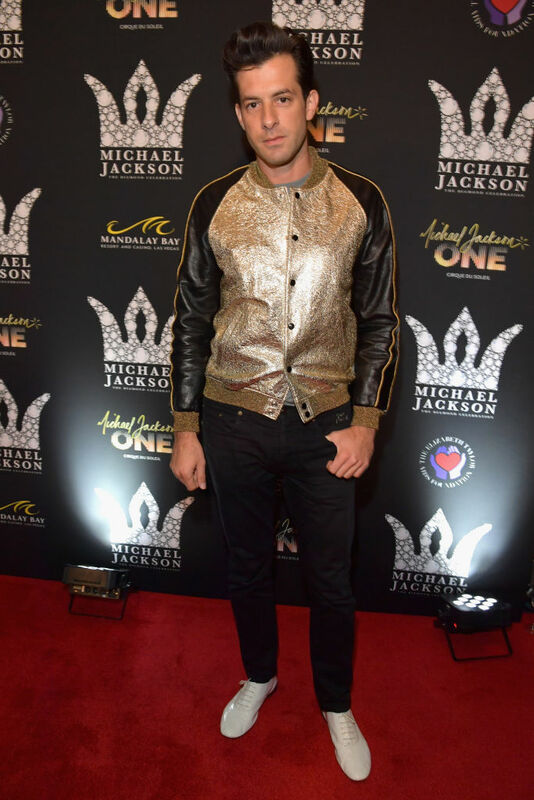 The event was anchored by Sway Calloway with Mark Ronson as a guest DJ. 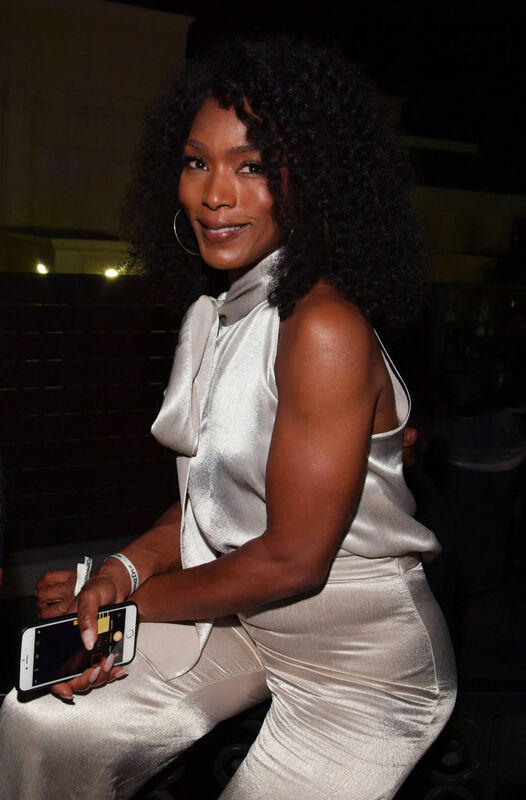 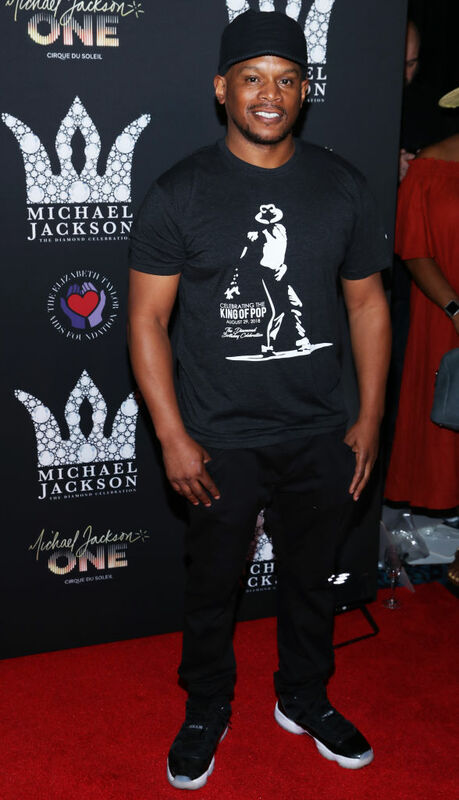 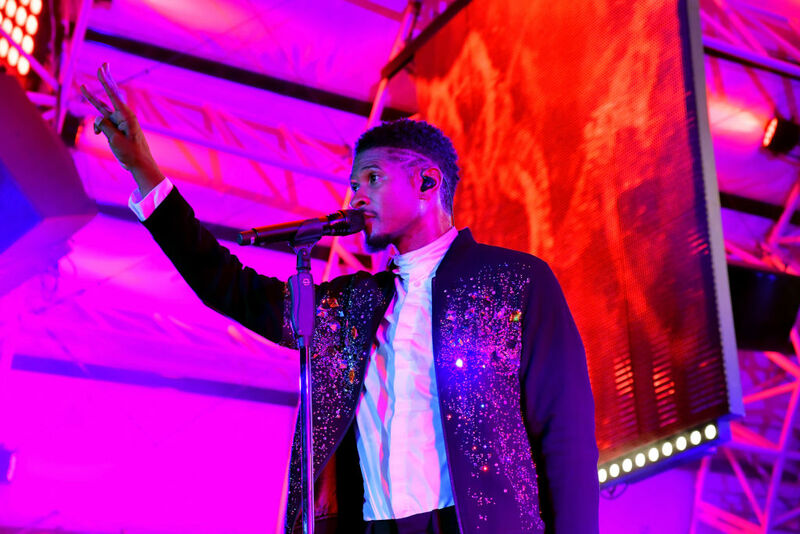 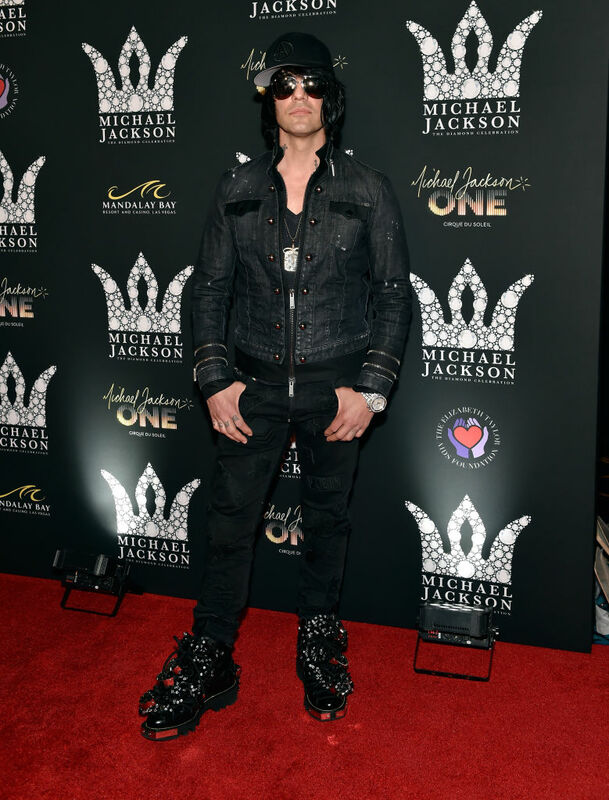 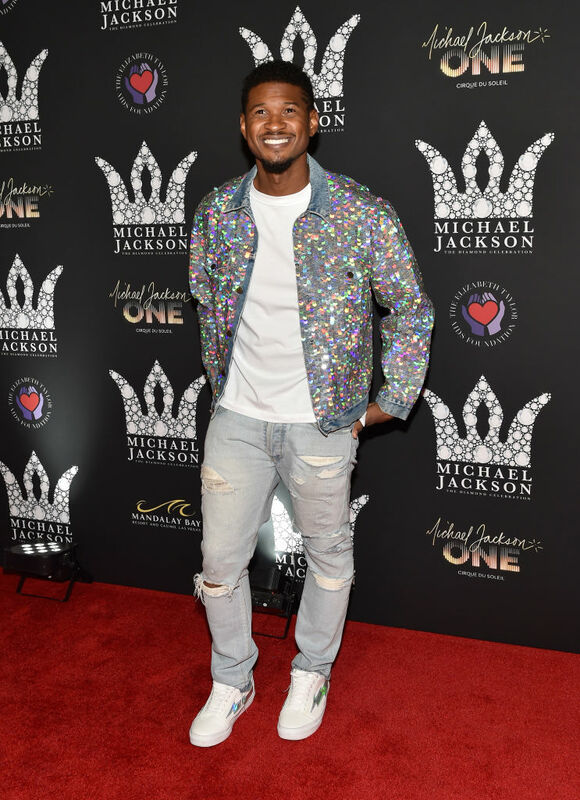 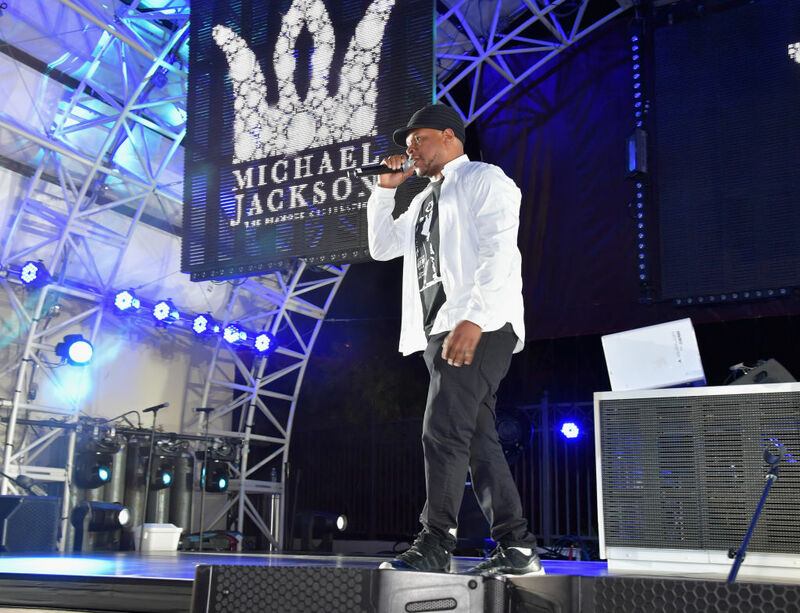 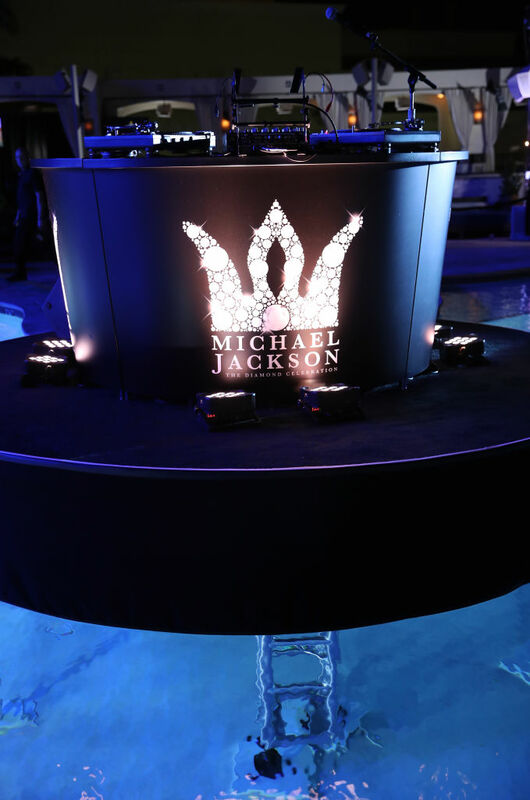 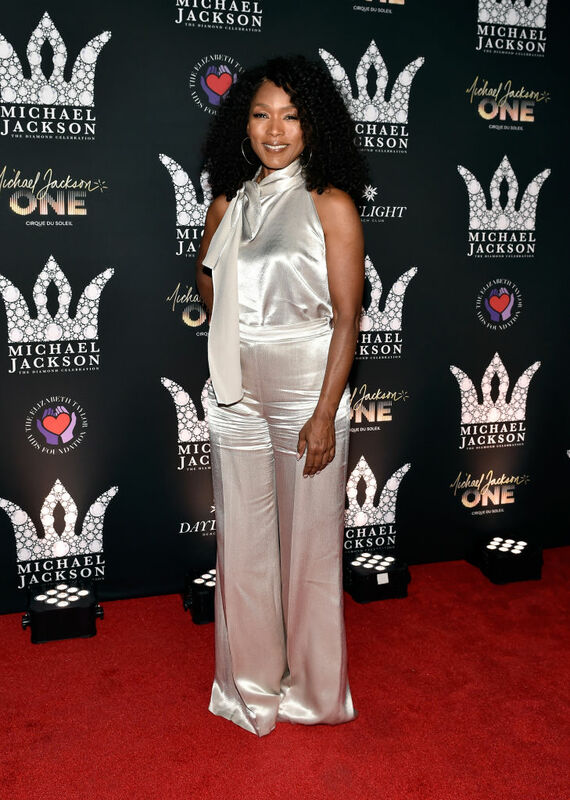 The event was attended by Gabrielle Union, special performer Usher, Angela Bassett, Blake Griffin, Criss Angel, Tinashe, as well as Michael‘s brothers Tito and Jackie Jackson.